Pucker Up! ITAY Mineral Cosmetics’ specially designed line of lip wear will leave your lips looking and feeling beautiful throughout the day. Nourish your lips with the all-natural ingredients found in any of the ITAY lip products. 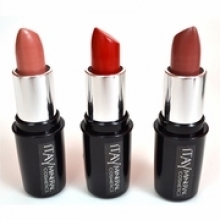 Whether your adding color, defining shape, or giving your lips an extra plump, ITAY has got you covered! Because ITAY only uses the highest quality ingredients, you can rest assured knowing that you are giving back to your body the things that the day takes away. Discover what so many are already talking about. 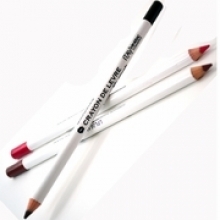 Mineral is the way to go, and ITAY brings you the best in mineral cosmetics.